South Bay first responders are receiving a crash course on utilizing social media to informing the public during natural disasters and criminal investigations. The training will help first responders better use social media to get the word out in emergencies, officials said. 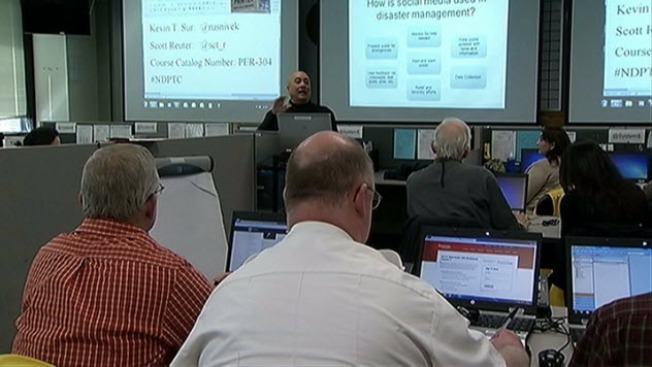 "Social media is another avenue for them to communicate and help put and get the right information where they need to," said Kevin Sur, who is training first responders in Santa Clara County. Santa Clara County Sheriff's Office Sgt. Kurtis Stenderup said he now uses social media frequently as the department's public information officer. 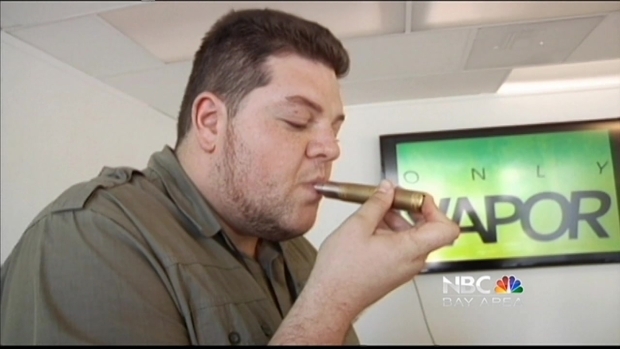 Santa Clara County is joining a number of other Bay Area counties and cities looking into whether e-cigarettes should be regulated. NBC Bay Area's Kimberly Tere reports from Sunnyvale with more on the regulation and what people are saying about them. "At the sheriff's office, we firmly believe in spreading the word through social media," he said, adding the department has a Twitter, Facebook and Instagram account. "It's the most efficient way to communicate with the largest amount of people in the shortest amount of time." Officials said most people nationwide are getting their information through mobile devices. A South Bay neighborhood is back to normal tonight after deputies locked it down Saturday. A manhunt lasted several hours and ended with deputies opening fire on a suspect. He's behind bars tonight. 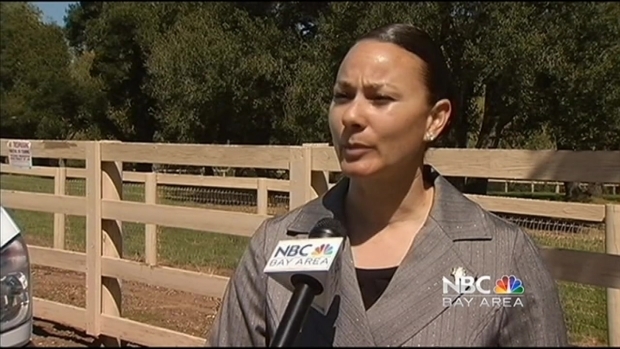 NBC Bay Area’s Kimberly Tere reports from the Santa Clara County Sheriff’s Office with the latest on the investigation. Eric Petruni, a local real estate agent, is one of those people who rely on mobile devices to get information. "I can't sit at my desk for more than a few hours," Petruni said. "I'm on my mobile phone or iPad all the time." Petruni said he's glad first responders are using social media more so he'll know where to go or what to do in an emergency.